Alan Turing could not have cracked the Enigma Code without the help of Polish mathematicians and it is time to "right the wrong" and acknowledge their contribution, the Polish government has said. Deciphering the German system is believed to have shortened World War Two by two years and saved countless lives. But few people realise that early Enigma codes had already been broken by the Poles who then passed on the knowledge to Britain shortly before the outbreak of war. They even taught Turing how to build electro-mechanical devices which simulated the workings of the Enigma machine and enabled operators to cycle through one possible setting after another. 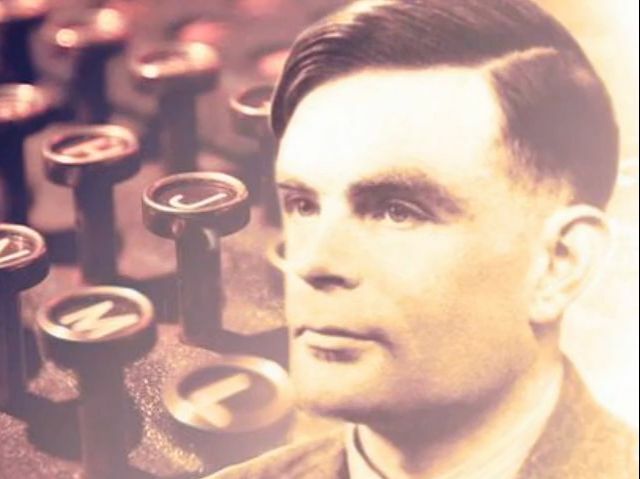 Seems to be the gay media who are keenest on the lie that 'Alan Turing cracked the Enigma code', partly as so many of them seem to revel in ignorance, and partly to push the myth of Turing as The Great Gay Martyr - even though it's far from certain he committed suicide. "You're Sherlock Holmes. Wear the Goddamn Hat."